We're always innovating to make Wiser even smarter and the new Heat Report has been meticulously designed to provide informative, personalised reports about your smart heating system from anywhere, so you know exactly what your system is up to and, more importantly, that it's doing exactly what you ask it to do. 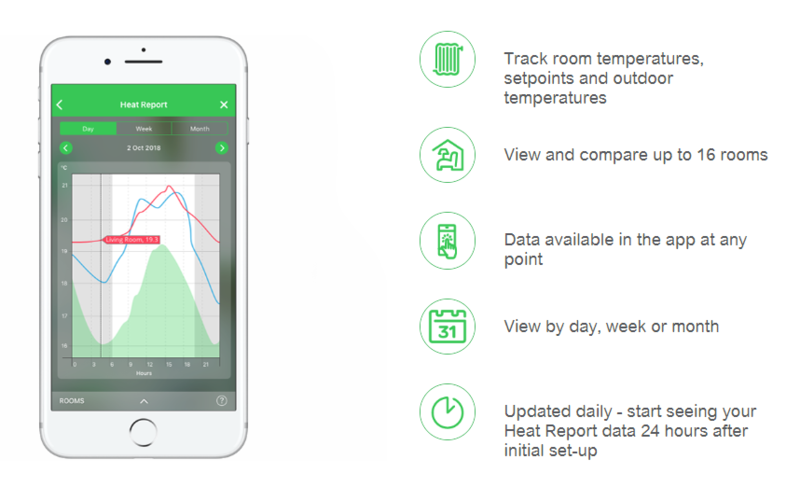 View your setpoints and actual room temperatures over time, as well as the outside temperature. Now you can see clearly how your heating use is spread across the home and in your separate zones, if you've opted for one of Wiser's Multi-zone heating control systems. The data in the Heat Report will update every 24 hours, providing detailed insights into how your heating system's been operating on the schedules you've set up, helping you tailor schedules even further to maximise comfort and efficiency across all your zones. 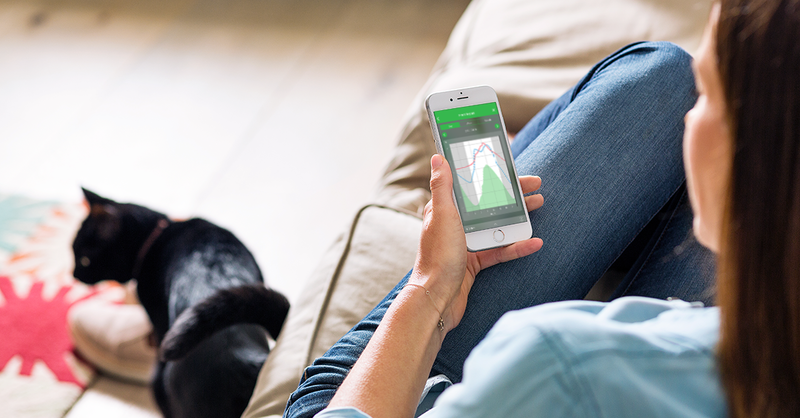 Using the smart heating controls of Wiser, it takes just a few taps of the app to make a few adjustments that will start you saving energy and therefore saving you money! 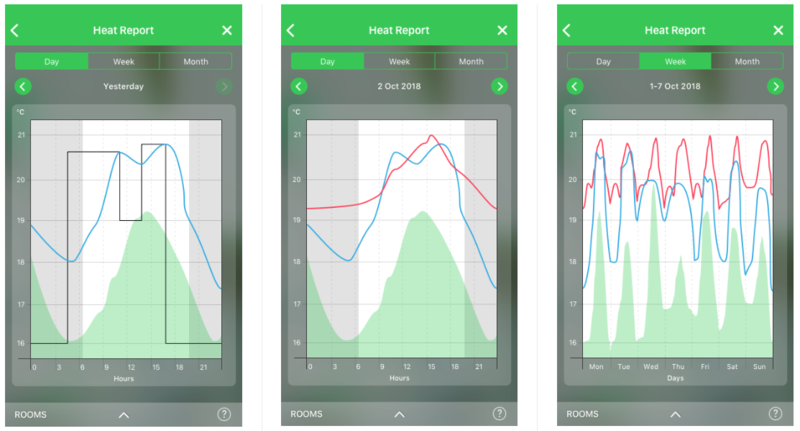 You can also activate the Smart Modes of Wiser, such as Comfort Mode and Eco Mode, and use the Heat Report to see how these affect your heating use as Wiser learns how to run your system in the most efficient way. Don't forget to update your Wiser app to let Wiser gather the temperature data for your first daily Heat Report, to access it just tap the new Account icon in the top right corner of your home screen. You may notice that the Heat Report is labelled as 'Beta' for now, this just means that we will be continuing to make improvements over the coming weeks and you can look forward to more features being added to the report in the future. Because customer experience is at the heart of what we do, we'd love to hear any feedback you have on the new Heat Report, so we can keep making Wiser an even smarter heating system. Find out more about the new Wiser Heat Report here.